The Solar Courtyard Light is Being accepting the sun light by the Solar Panel,the electricity is stored in the Ni-Cd battery . After 8 hours charge in daytime, it will begin to work automatically when it is dark. 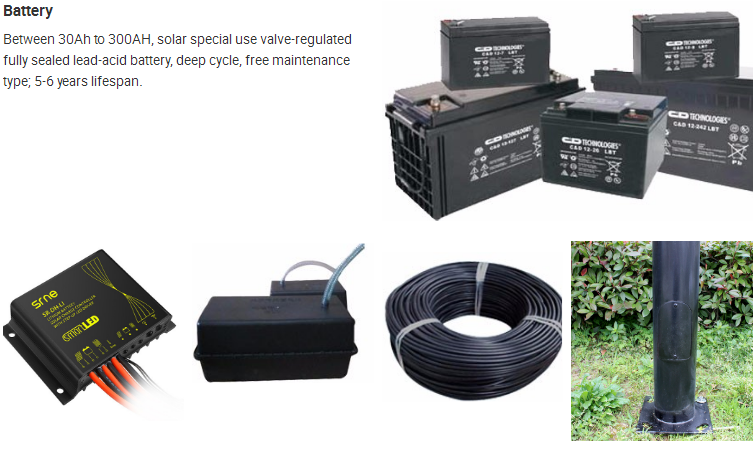 Only use the solar energy light Can work for about 100000h with Low voltage,safe and convenient. It is Water-proof and fast and easy to install or hanging up. 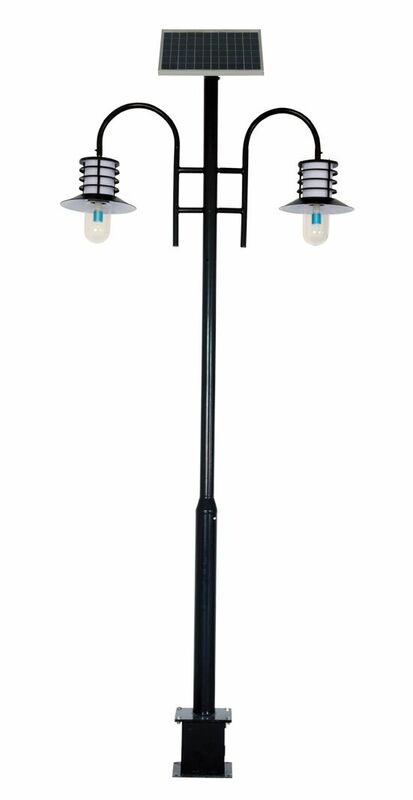 Looking for ideal Solar Path Lights Manufacturer & supplier ? We have a wide selection at great prices to help you get creative. 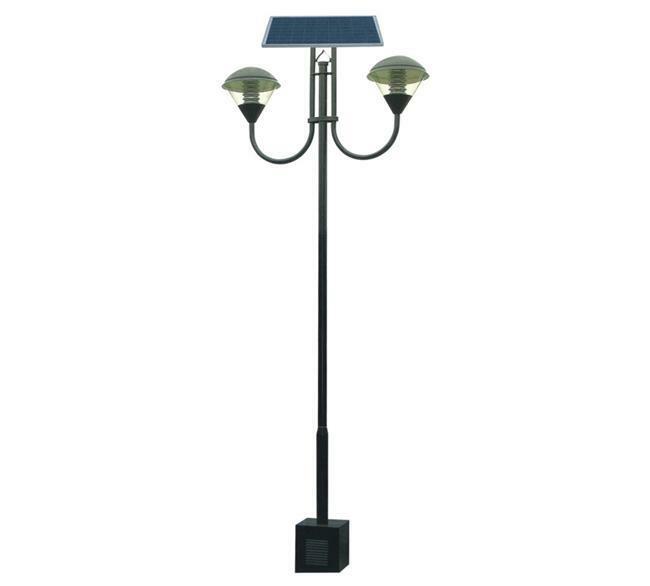 All the Solar Outdoor Lighting are quality guaranteed. 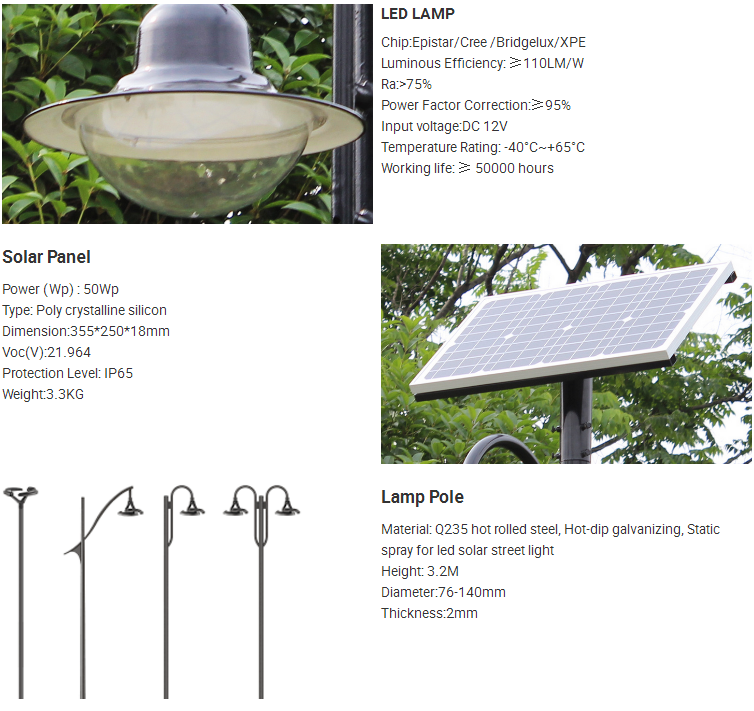 We are China Origin Factory of Outdoor Solar Lights. If you have any question, please feel free to contact us.